But because of a hard-coded transaction limit of about $170 at time of press (it’s officially 4.29 million satoshis), there’s a limit on how much bitcoin can be sent across a lightning channel at once. As such, users will only be able to pass the torch less than a dozen more times before it hits that limit. The pseudonymous Hodlonaut, who started the lightning torch on a whim, has been counting down the remaining spots on Twitter (now down to 10), telling CoinDesk that he is not planning to start up a second torch. In addition to passing through so many countries, that the torch was sent to Iran seemed to vindicate this view. Iranian bitcoin user Ziya Sadr tried to receive the torch, but some torch bearers were too scared to pass it to him due to U.S. sanctions potentially making it illegal to do so. But, when an unknown user from Wales passed Sadr the torch, it seemed to secure the view that bitcoin’s lightning is borderless. But while the experiment shows the latent promise of the technology, it also shows how unready it is, Charlie Lee, creator of litecoin, argued to CoinDesk. “I think the torch shows [that] using lightning by running one’s own node and lightning is still not easy enough. 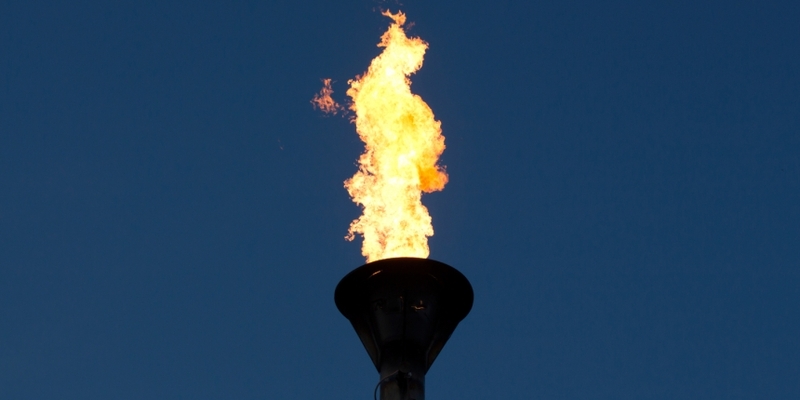 Most torch holders end up using a custodial solution, which is not ideal,” Lee told CoinDesk. This technological immaturity is embedded in the very reason the lightning torch is near its end, about to reach its transaction limit. The limit is there for a reason, as it’s one of the features put in place by developers to keep users safe since lightning is still a budding technology susceptible to bugs. Another outcome of the experiment is it has unexpectedly turned into a crowd sourced charity project.